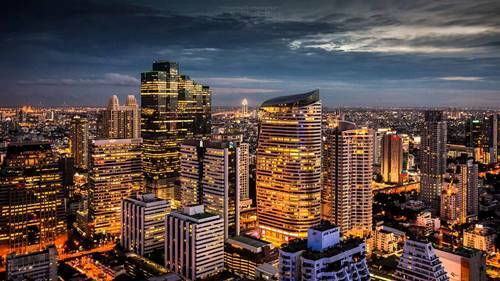 List of developed country in Asia 2018 – Developed country is a sovereign state that has a highly developed economy and high standards of living, while also has advanced technological infrastructure in the country. Usually, the criteria that used to determine developed country are gross domestic product (GDP), high development index (HDI), the infrastructure growth, the advance of technology, the per capita income, general standards of living and country’s life expectancy. Currently there are many developed country in the world. There are no exact data. Each organization or institution such as United Nations, World Bank, IMF or OECD has its own list of developed countries in the world. Generally, there are many developed country in Europe such as Germany, France, Italy, Spain and many others. There are only 2 developed country in America (US and Canada) and in Australia (Australia and New Zealand), while also there isn’t any developed country in Africa. What about Asia? How many developed country in Asia? What are country with highest economy or quality of life in Asia? There are many debate, but overall there are 13 country classified as developed country in Asia continent. Mostsly from West Asia or Middle East, but there are developed country in East Asia and Southeast Asia too. Below we will discuss list of all developed country in Asia, based on its human development index score (must be same or more than 0,800 to be classified as very high HDI score). 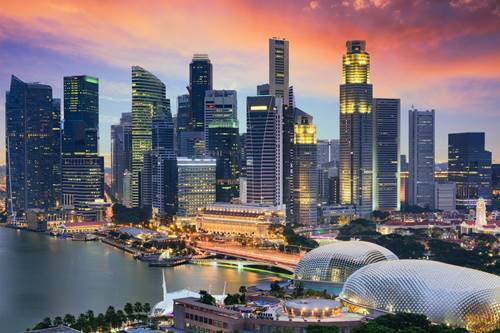 Arguably the most developed country in Asia is Singapore. This country has small area, less than 800 km squares. It is a sovereign city-state and an island country located in Southeast Asia. Singapore territory consists one main island and 62 other islets. There are several cities in Singapore, called planning area. Singapore is one of the most developed in country in the world, based on its human development index (0,925). Its HDI score ranks 5th among all countries in the world. That indicates quality of life in Singapore. Its economy also among the best, ranked 3rd highest gross domestic product per capita. Hong Kong is not sovereign state, but an autonomous territory of People’s Republic of China. But for statistics purpose, it classify as a country. 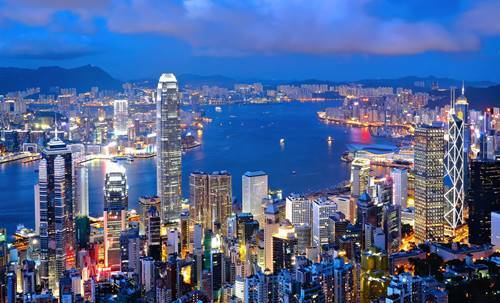 Hong Kong is one of the most densely populated country in the world. Hong Kong classified as developed country of Asia with high human development index (0,917, ranked 12th) and high life expectancy (ranked 7th). The territory features the most skyscrapers in the world, surrounding Victoria Harbour. Just like Hong Kong, Macau is an autonomous territory of People’s Republic of China. It located on the western side of the Pearl River eastuary in East Asia. Macau is the most densely populated region in the world with 21.411 people per km squares. Macau known for its luxury hotels and tourism objects. It has very high human development index (0,905). 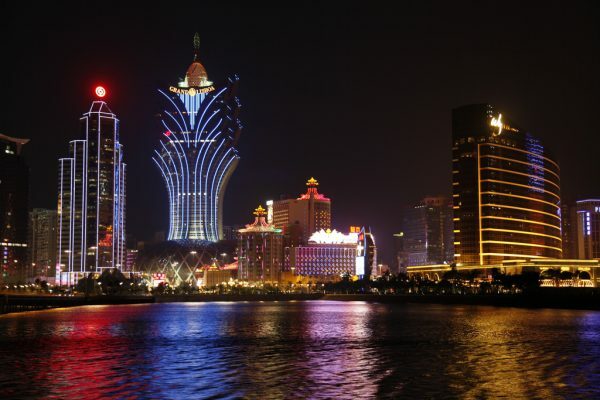 Macau also among the world’s richest regions with highest gross domestic product per capita by purchasing power parity than any other countries in the world. Japan is notable example of developed countries in Asia. It located in East Asia. 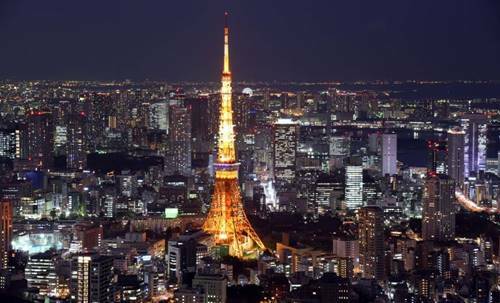 Its capital is Tokyo as one of the most populou city in the world. Japan is a highly developed country with very high standard of living and human development index (0,903). It has the highest life expectancy in the world. Japan also has developed advanced technology and science knowledge. Not to be confused by North Korea. South Korea is a country located in the southern part of Korean Peninsula. The capital and largest city is Seoul. It is a developed country in Asia with highest standards of living among all countries in Asia. South Korea has very high HDI score (0,901) and fourth largest economy in the world. Israel is a country in the Middle East and West Asia. 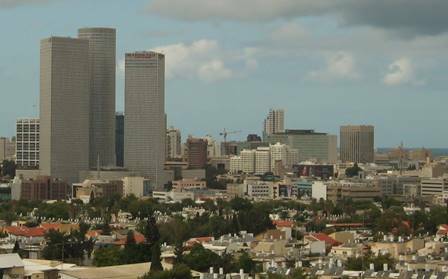 Its capital located in Tel Aviv. Israel has highest human development index score amoung country in Middle East (0,899). Israel is a developed country with very high life expectancy in the world. The country benefits from a highly skilled workforce and is among the most educated countries in the world with one of the highest percentages of its citizens holding a tertiary education degree. Taiwan (offically known as Republic of China) is a state in East Asia. 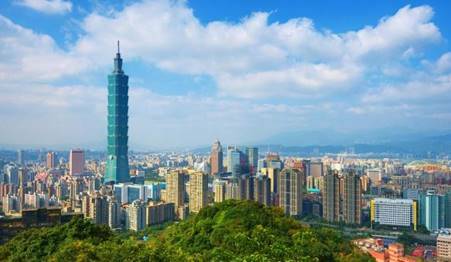 The capital of Taiwan is Taipei, while its largest city is New Taipei. Despite its status as state with limited recognition, Taiwan is a developed country. It has high human development index score (0,885), ranked 12th overall. Singapore is not the only developed country in Southeast Asia, Brunei too. This small country located in Borneo Island and completely surrounded by Malaysia. Despite its small size, Brunei is a developed country. 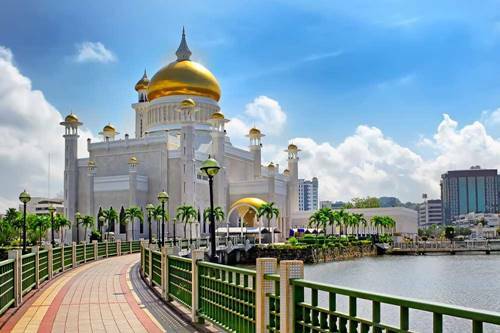 Accoring to IMF, Brunei is ranked fifth in the world by gross domestic product per capita by purchasing power parity. It also become one of the richest country in Asia with high HDI score (0,865). 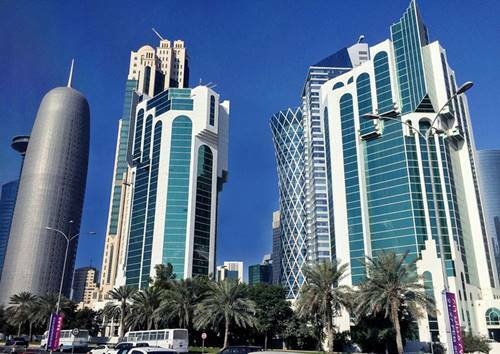 In the past years, Qatar always ranked 1st in Forbes’ list of richest country in the world. So it’s no wonder that Qatar is classified as one of developed country of Asia. This country located in West Asia with Doha as its capital. It has very high HDI score (0,850) and has the highest per capita income in the world. Qatar also has the worlds third-largest natural-gas reserves and oil reserves. Saudi Arabia (officially known as Kingdom of Saudi Arabia) is a sovereign state in Middle East. It known as the center of Islam growth with two holy mosque of Islam located in Mecca (Al-Masjid al-Haram) and Medina (Al-Masjid al-Nabawi). 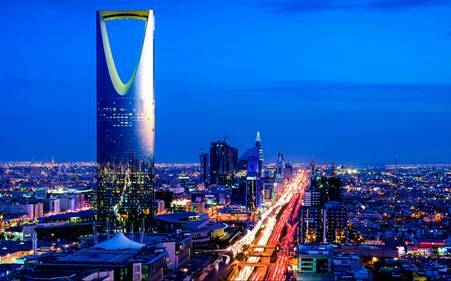 Saudi Arabia is a developed country in Middle East and Asia. It has high human development index score (0,847) and classified as high-income economy country by World Bank. United Arab of Emirates (often abbreviated as UAE) is a sovereign state in West Asia. The country is a federation with 7 emirates (Abu Dhabi, Ajman, Dubai, Fujairah, Ras al-Khaimah, Sharjah and Umm al-Quwain). It also classified as developed country. 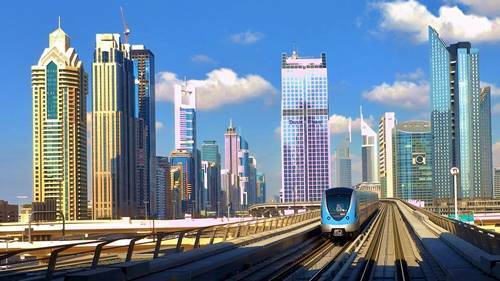 UAE has very high HDI score (0,840). UAE’s oil reserves is the seventh-largest in the world and become main source for the country’s income. Another developed country in Middle East. Bahrain is a sovereign state located in Western Asia with Manama as its capital. Bahrain is the third-smallest country in Asia. 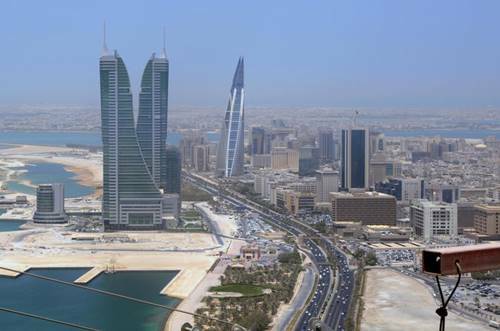 Despite its small size, Bahrain is highly developed country. It has very high HDI score (0,824), ranked 47th among all country in the world. 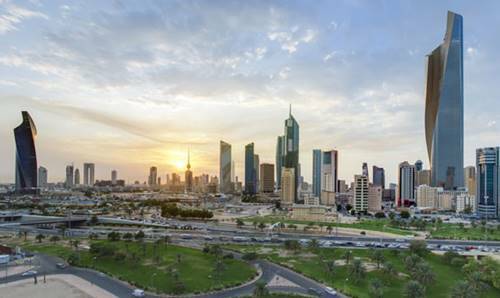 Bahrain also classified as high-income economy country by World Bank. Kuwait also classified as developed country in Asia. It has high human development index score (0,800) and ranked 5th by gross domestic product per capita by purchasing power parity. Those are list of 13 developed countries in Asia along with its capital, region, HDI score and its economy condition. Some notable example of developed country in Asia such as Japan, South Korea, Saudi Arabia or Singapore often ranked as country with largest economy in the world.